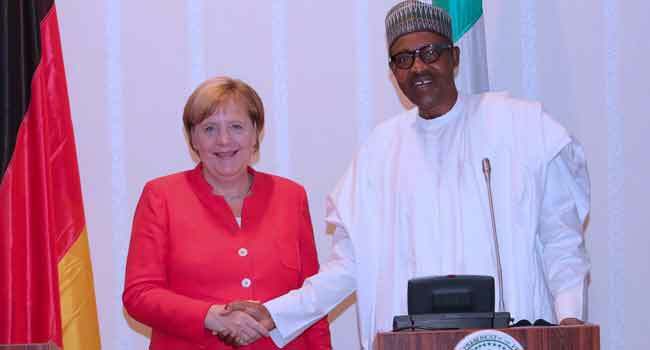 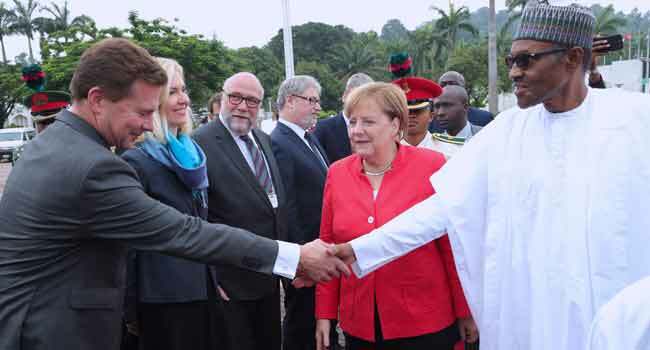 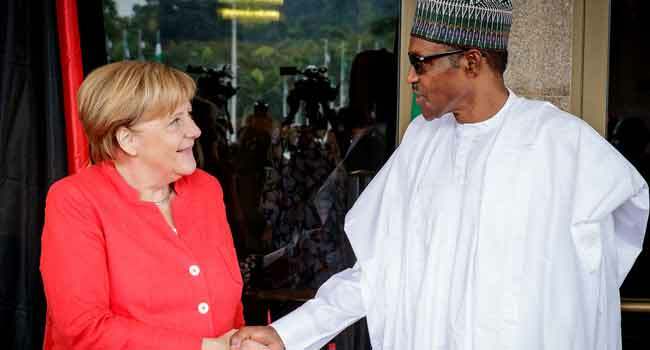 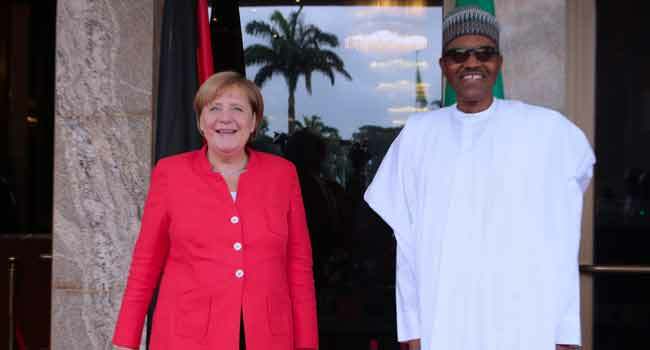 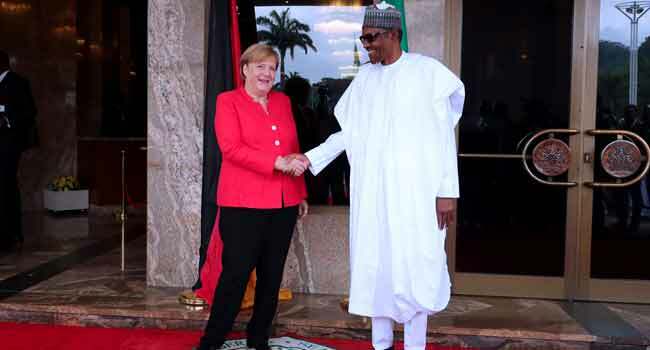 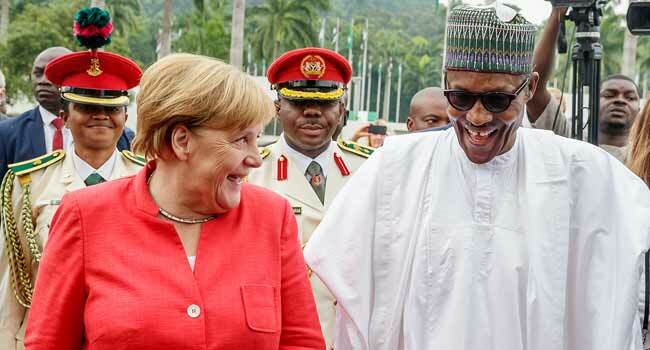 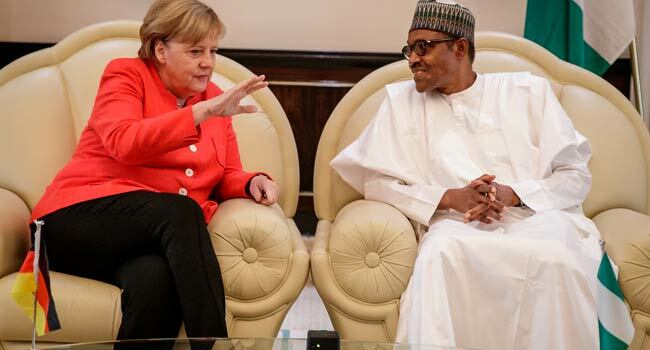 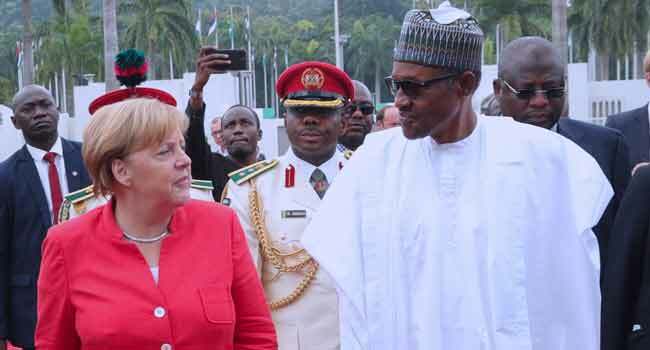 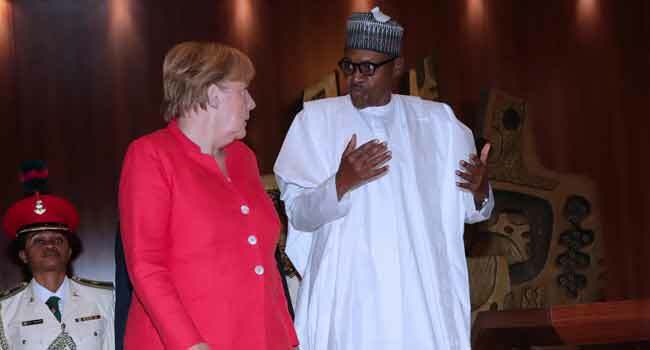 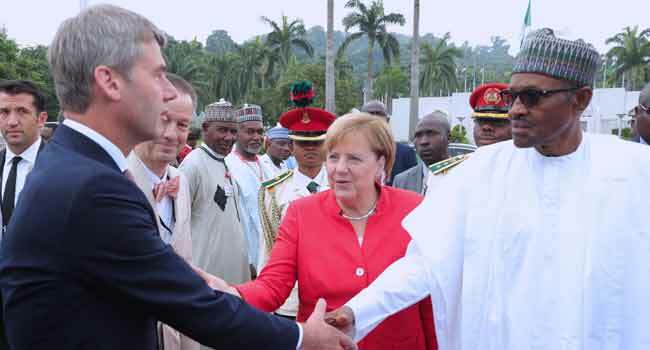 German Chancellor Angela Merkel on Friday met with President Muhammadu Buhari in Abuja, the Federal Capital Territory. 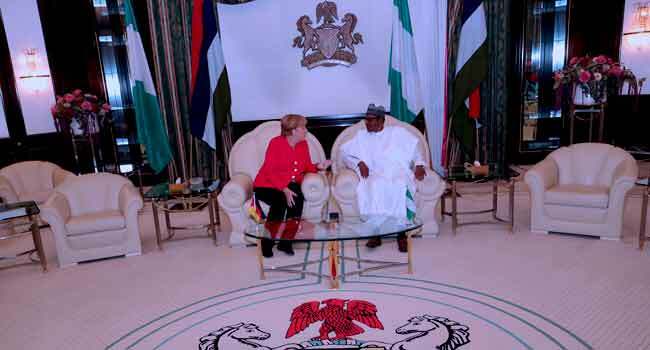 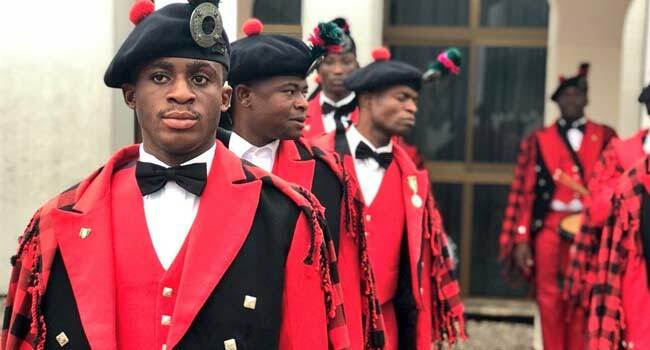 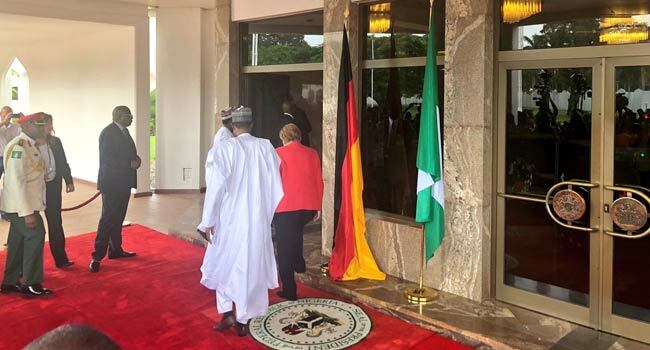 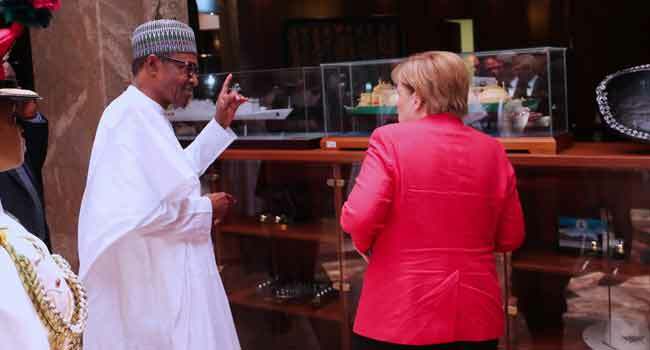 Both leaders met inside the Presidential Villa shortly after President Buhari received Merkel who was accompanied by a German business delegation. 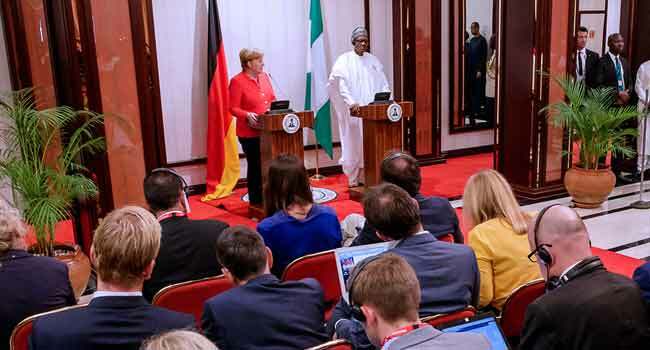 During her visit, President Buhari led the German Chancellor to address a press conference where illegal migration and other issues were discussed. 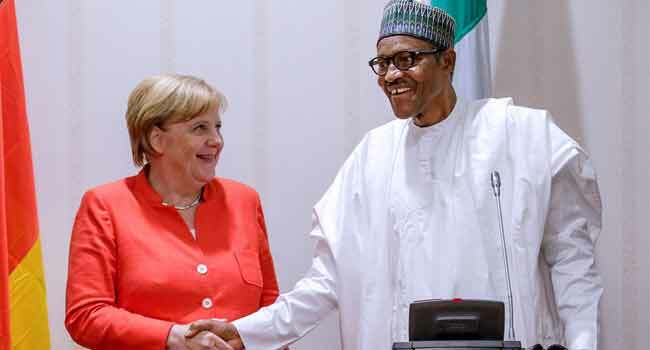 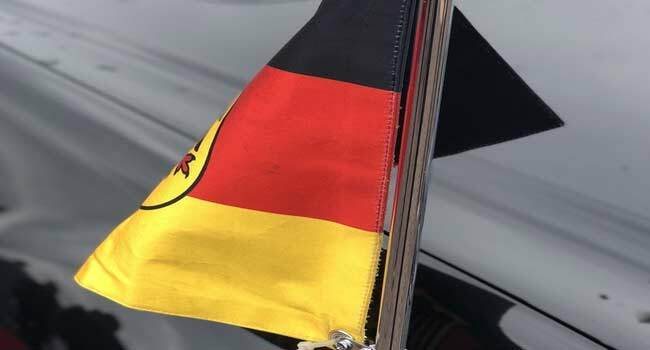 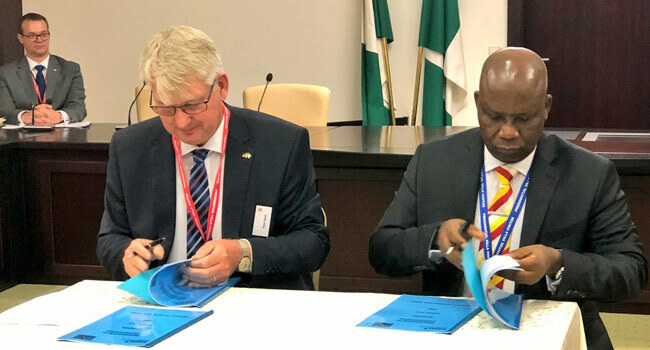 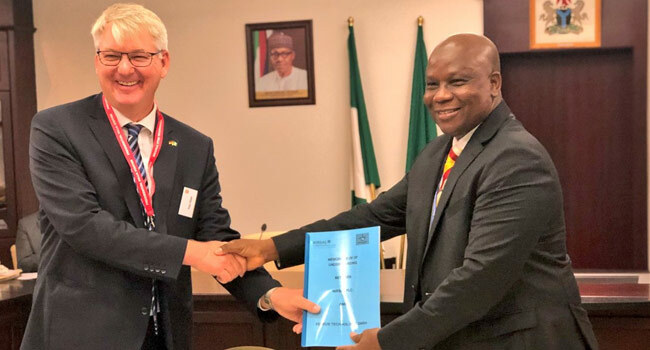 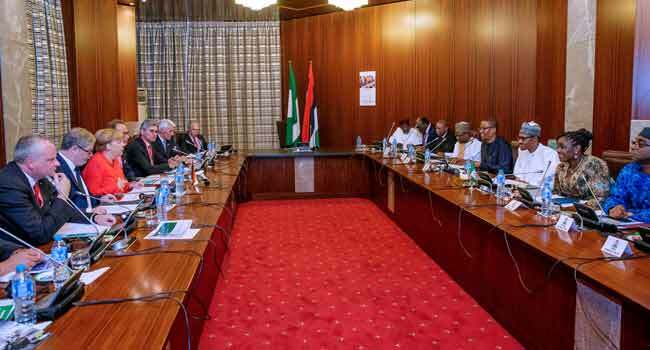 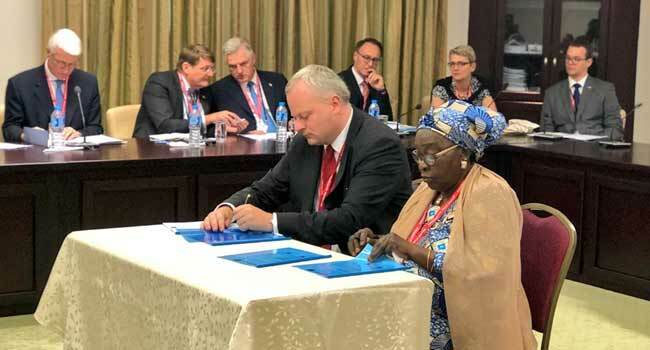 Elsewhere, the German business team and Nigerian government officials held a meeting where some agreements were signed between both countries. 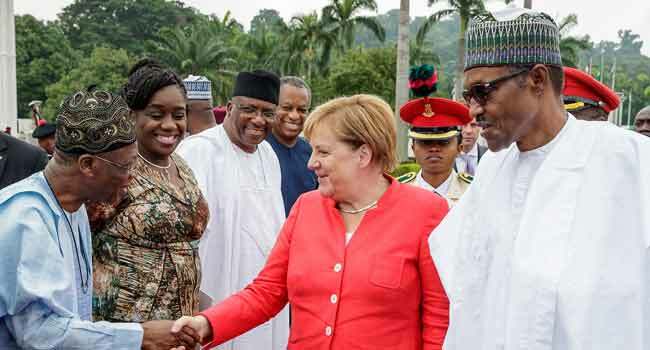 Those in attendance include the Minister of Industry, Trade and Investment, Dr Okechukwu Enelamah, and Nigeria’s Ambassador to Germany, Yusuf Tuggar, among others.